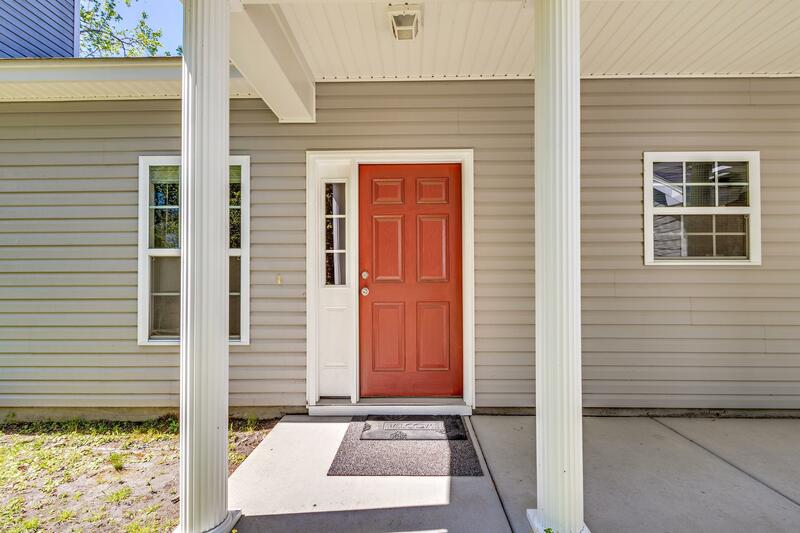 Remarks: Welcome Home To 120 Pacolet Street. 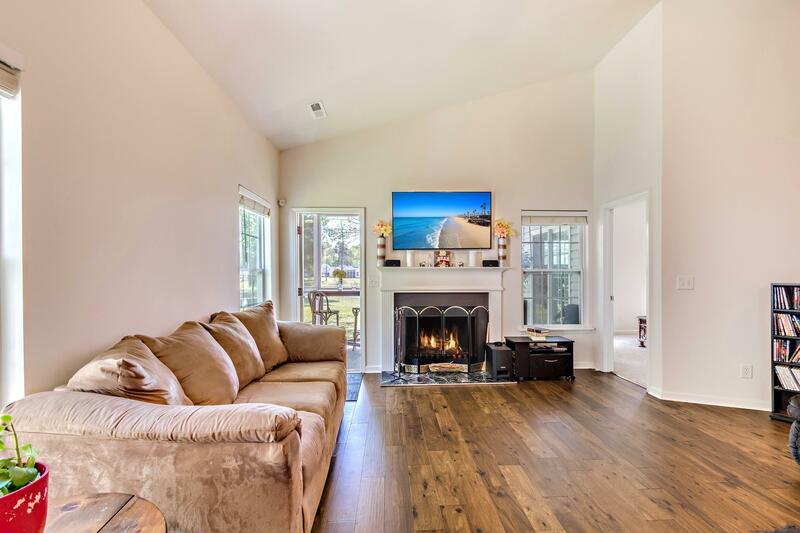 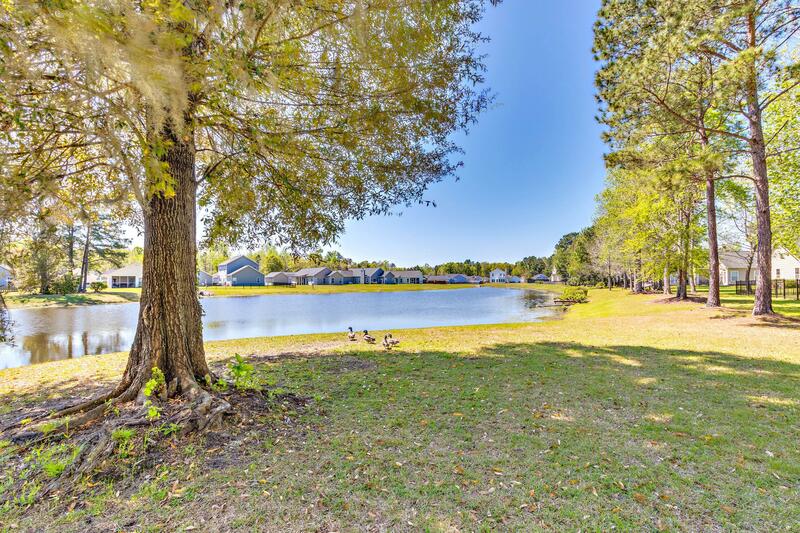 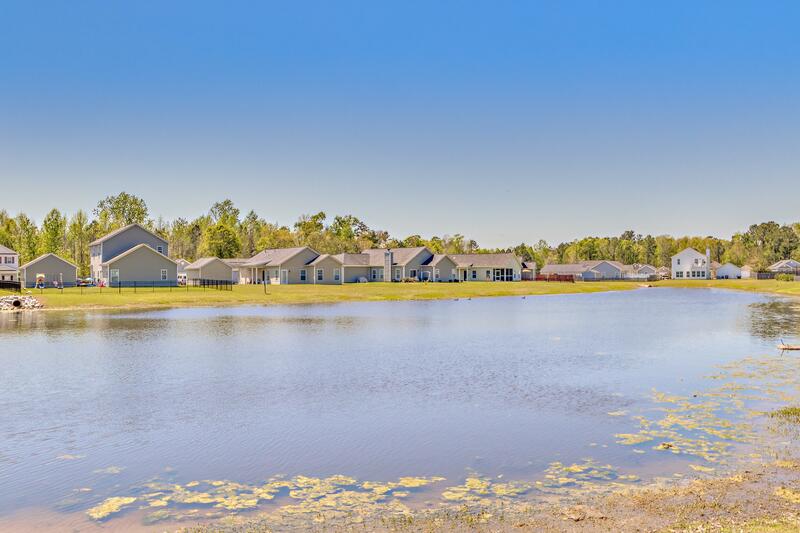 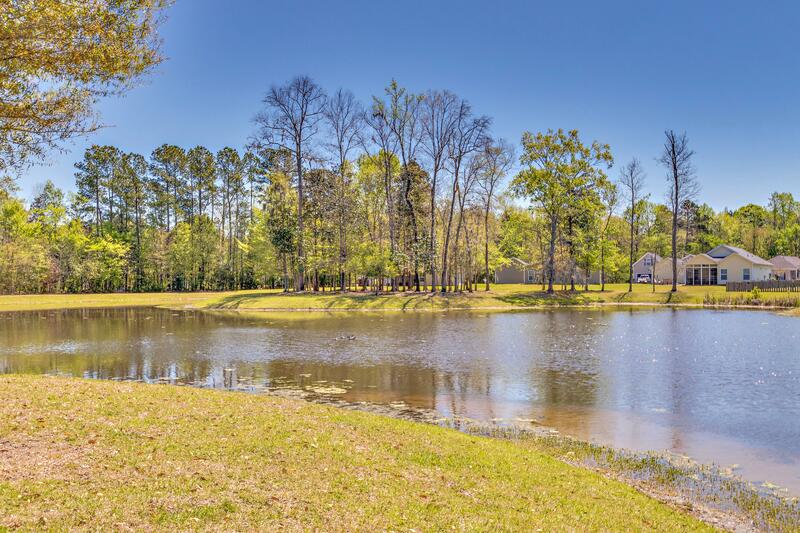 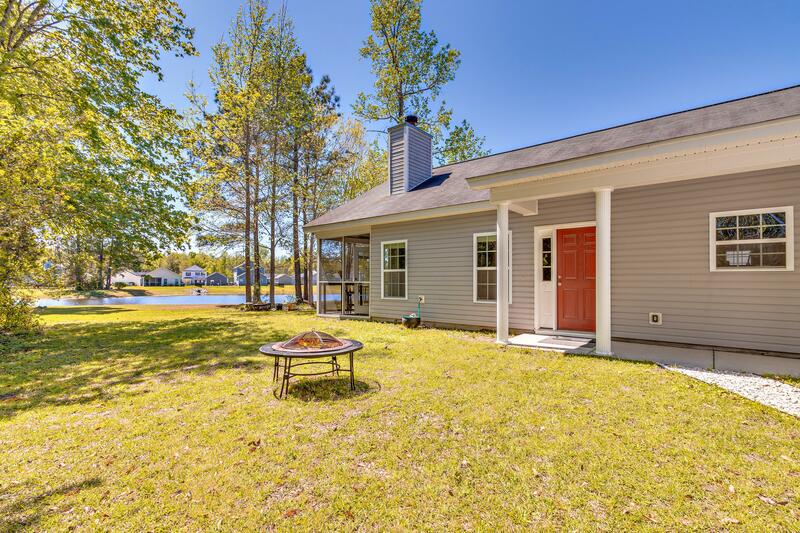 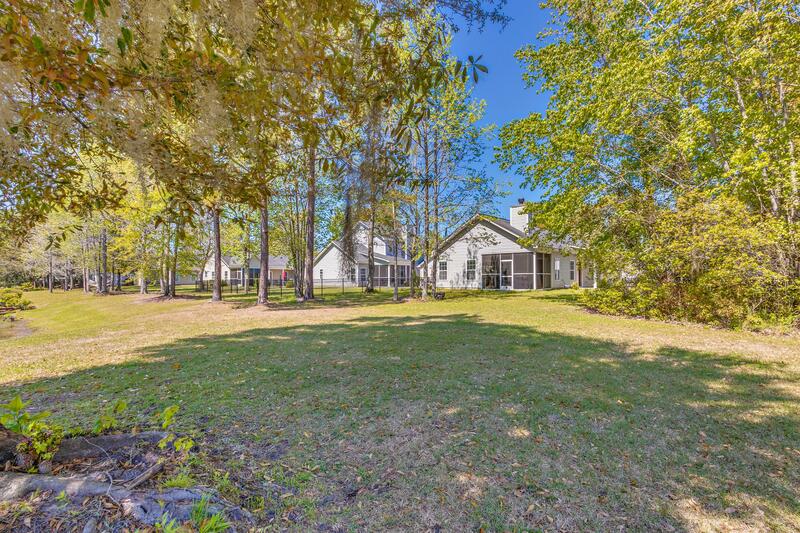 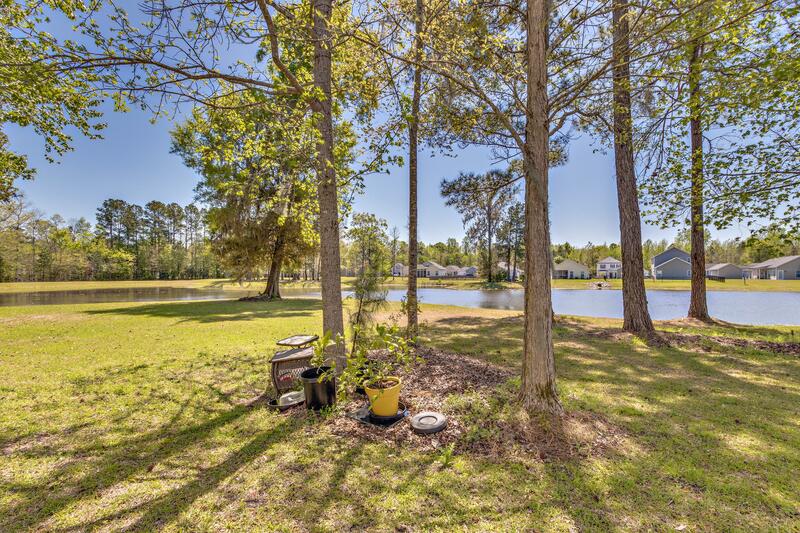 Space And Comfort In Lakes Of Summerville Are Yours In This Beautiful Home! 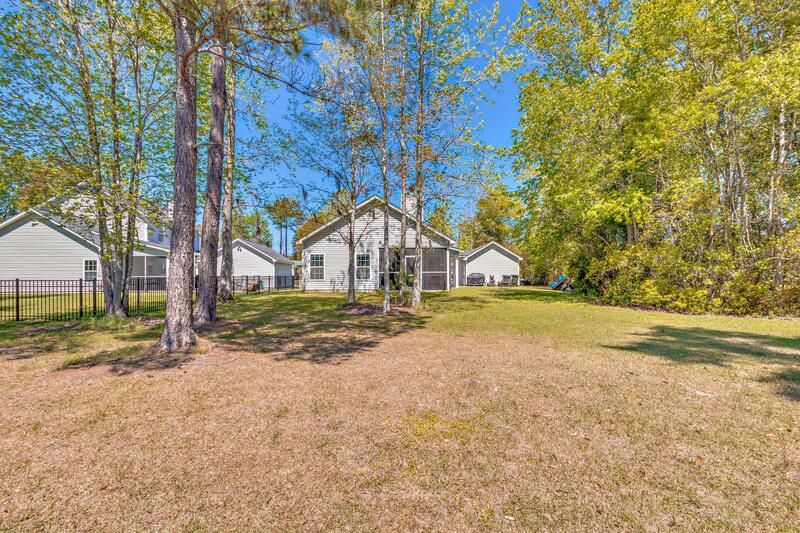 Your Next Home Is A One Story Ranch Style Home With High Vaulted Ceilings. 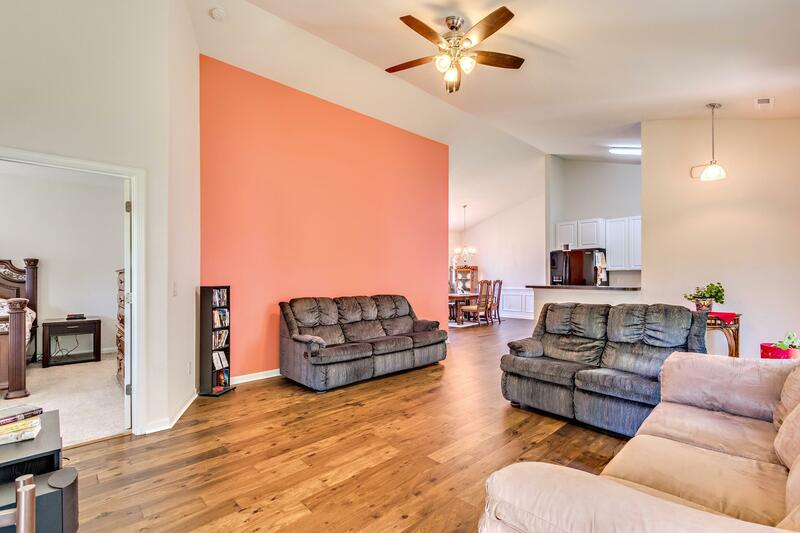 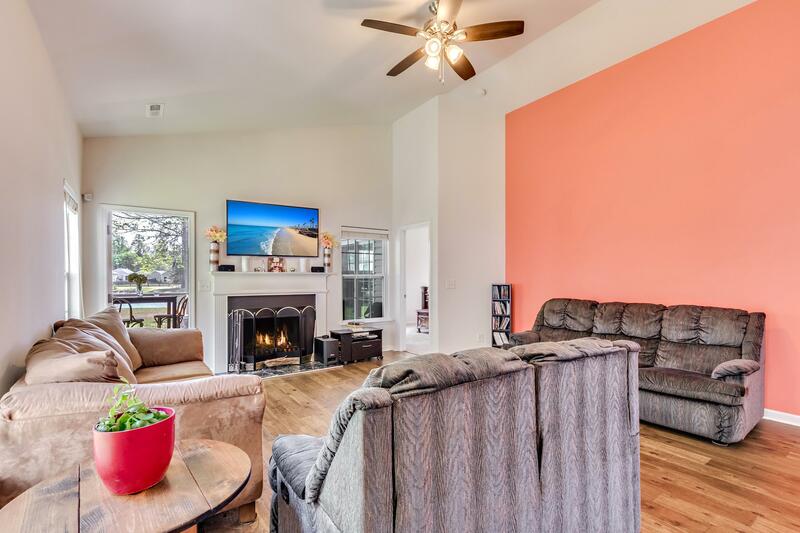 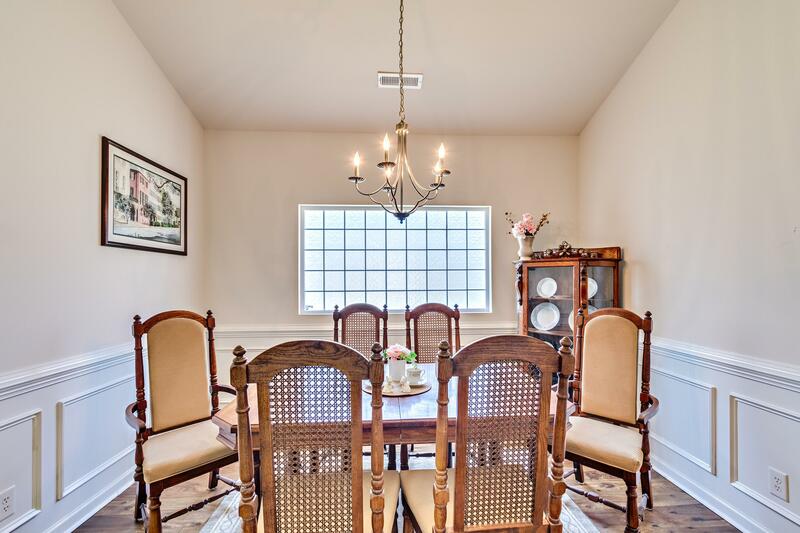 Your Kitchen, Dining And Living Room All Flow Together In This Open Concept Home. 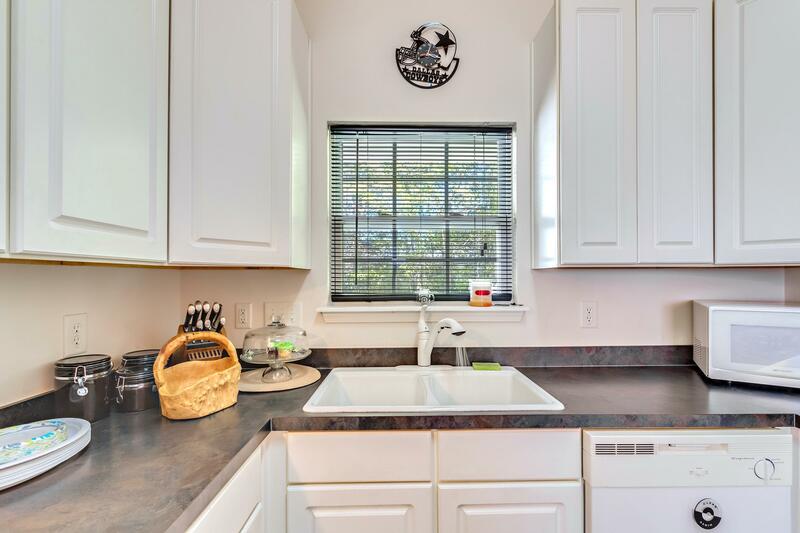 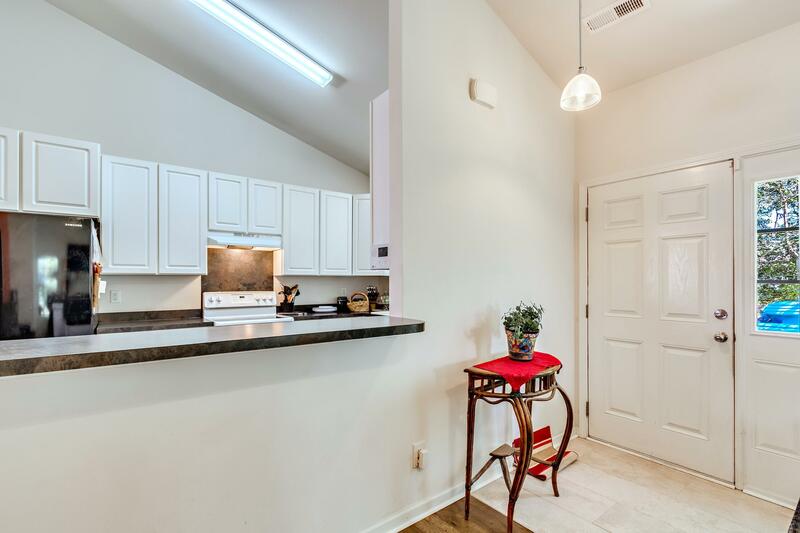 The Kitchen Is Equipped With Tons Of Cabinet Space. 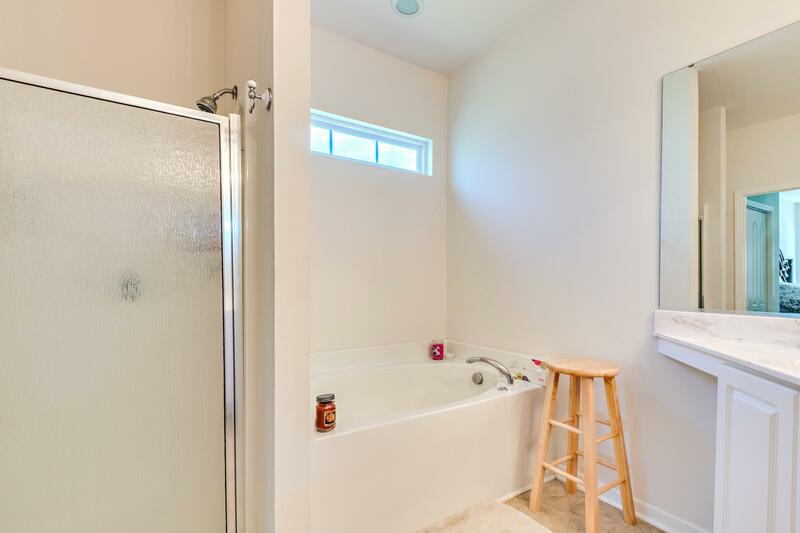 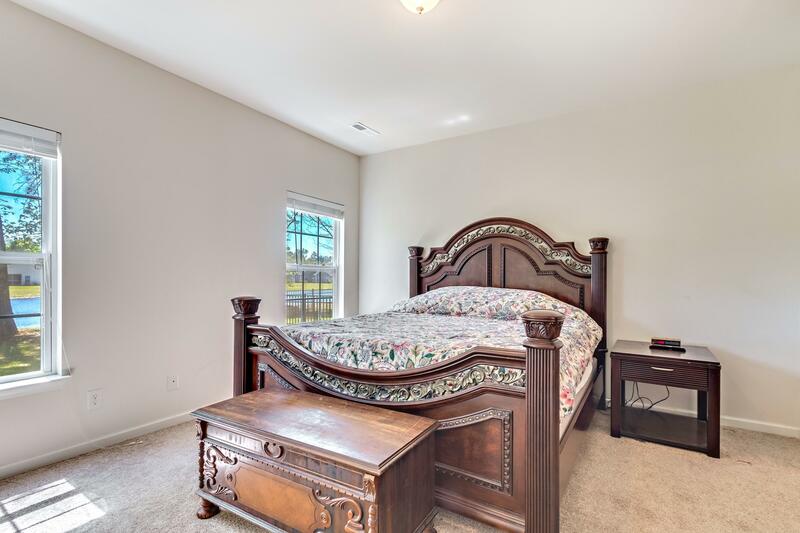 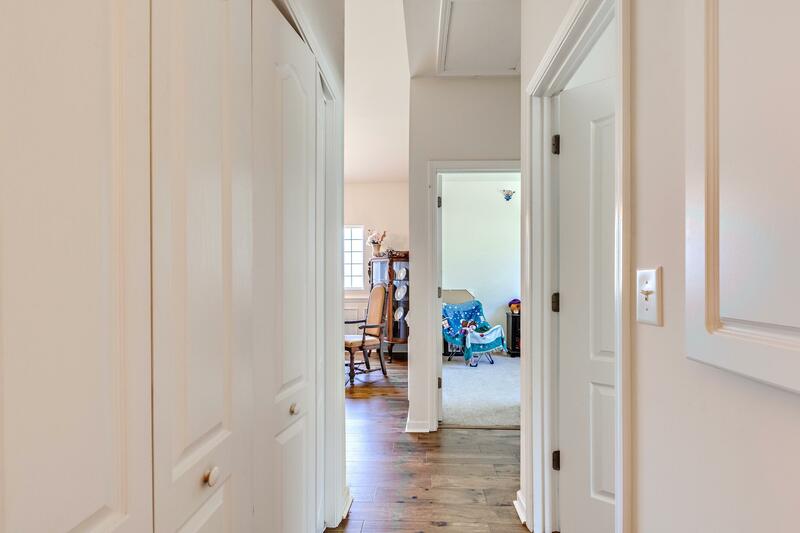 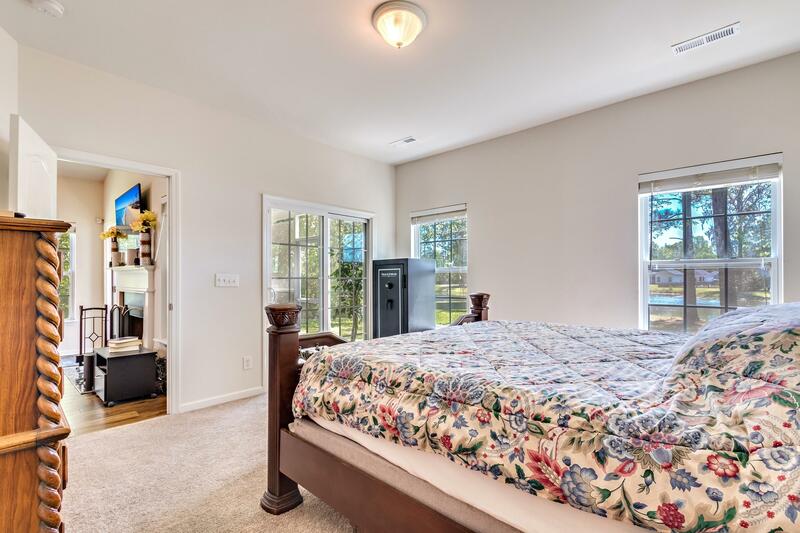 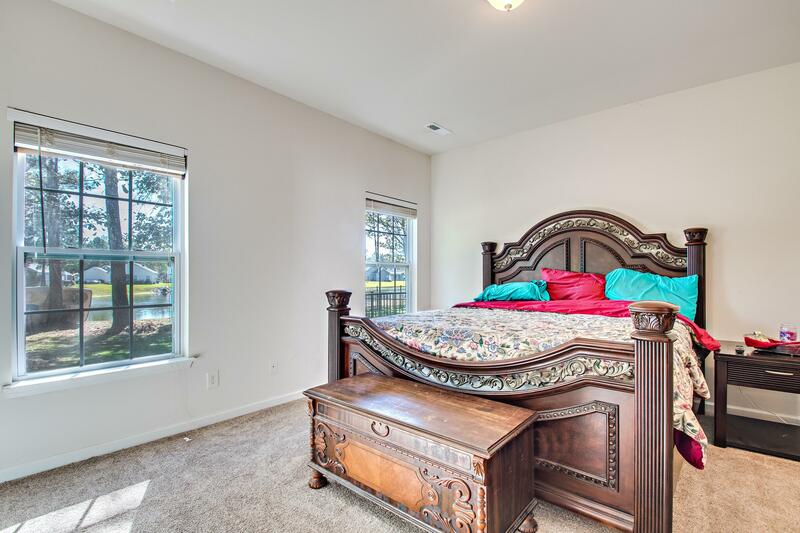 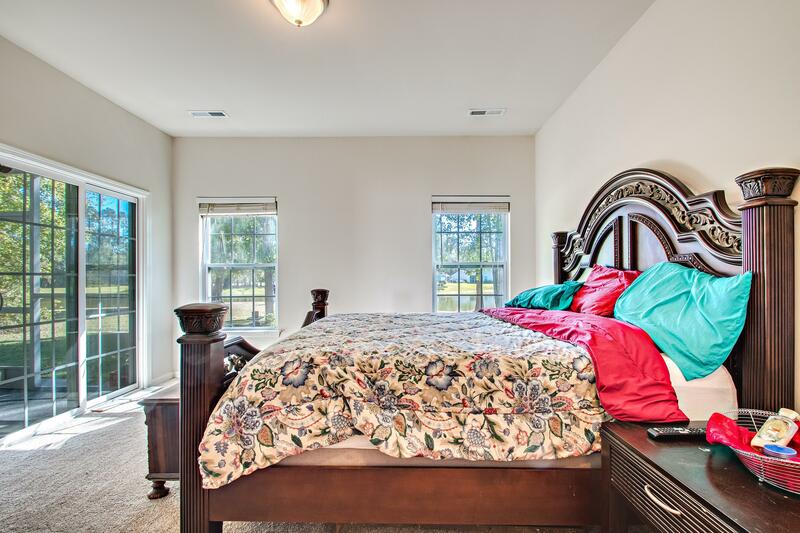 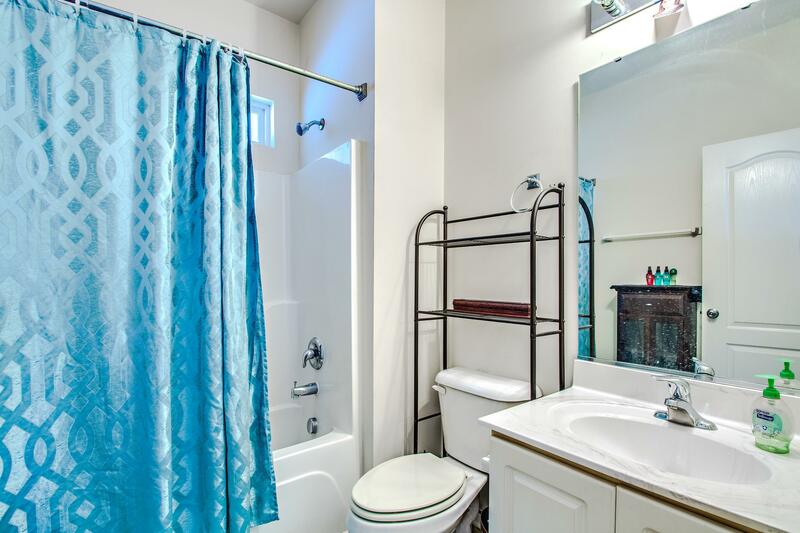 You Get The Pleasure Of A Master Bedroom With His And Hers Closets And An En Suite With Garden Tub And Large Vanity. 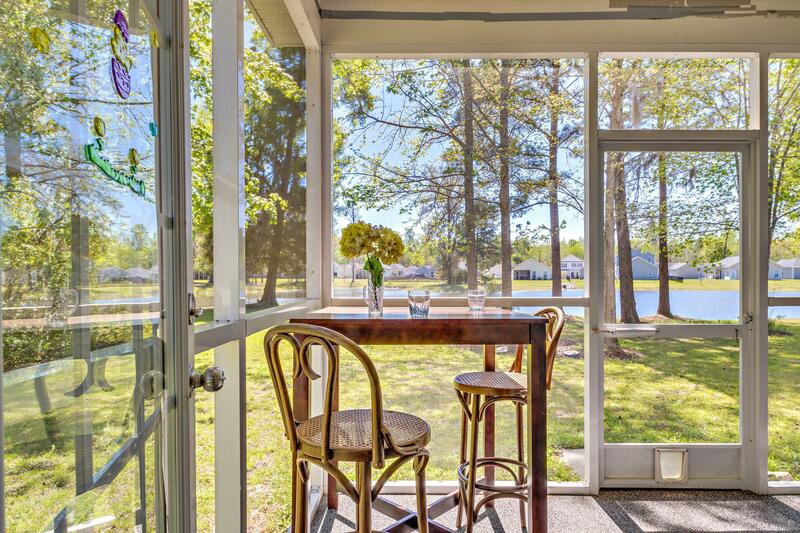 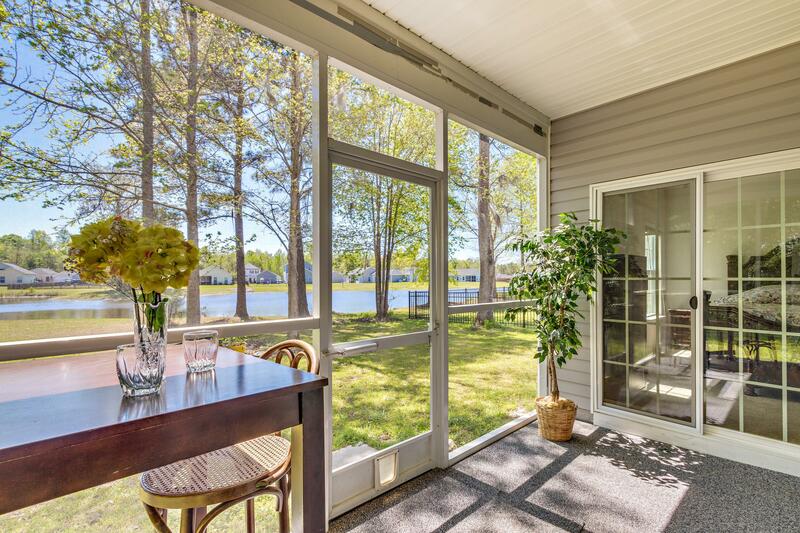 Savor The Tranquil Pond Views From Your Covered Screened In Patio. 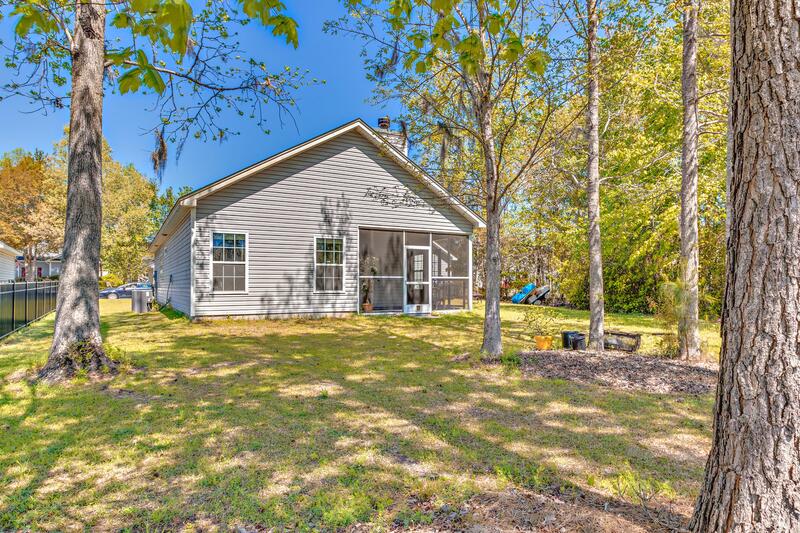 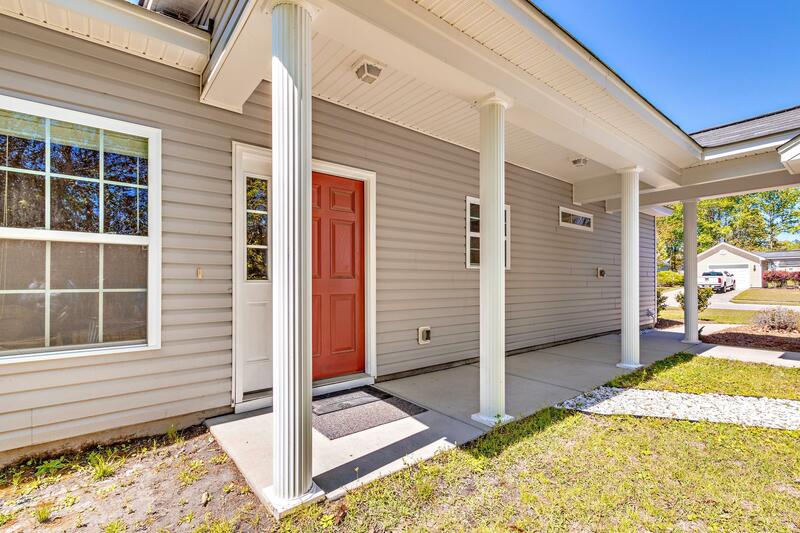 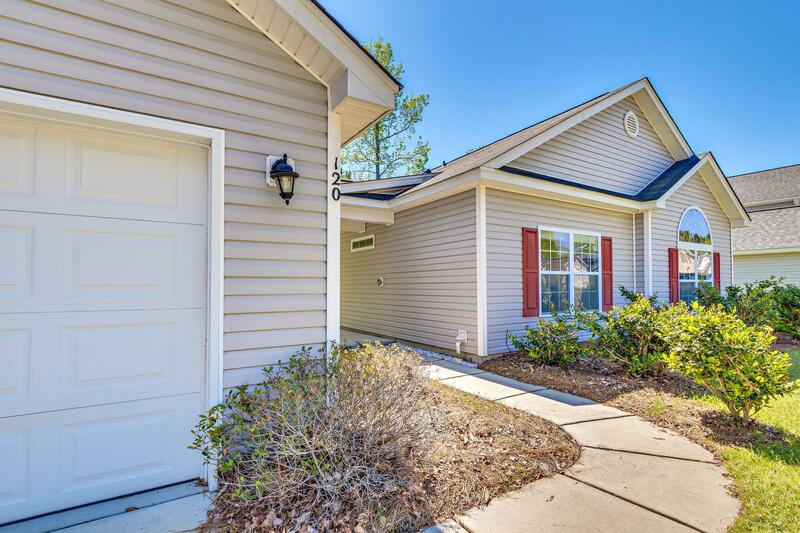 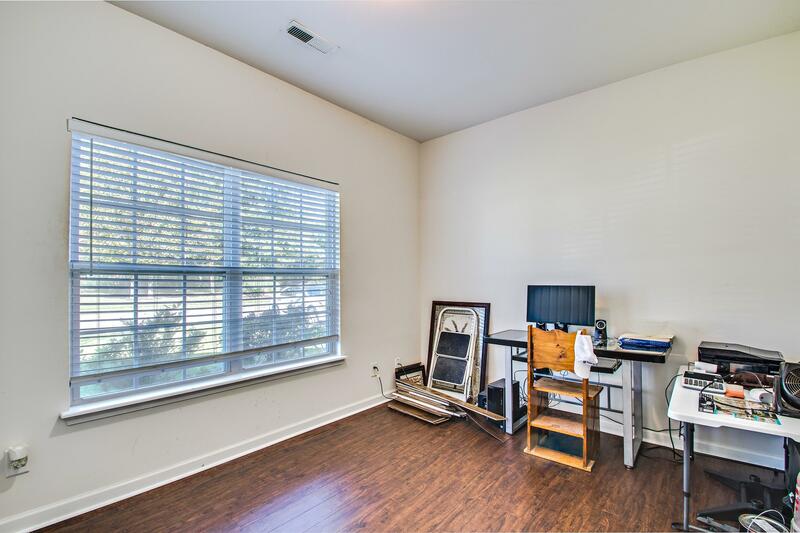 Easily Accessible To Downtown Summerville, I-26, Volvo, And Airport.